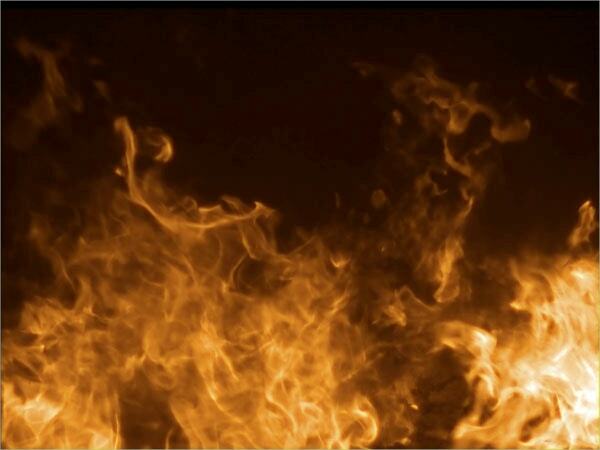 Capturing the true essence of fire or flames, rays, bonfires, explosions or even fire crackers can be incredibly challenging. 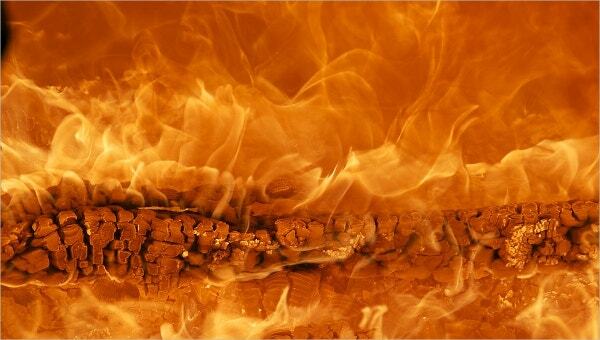 On the other hand, you can simply enhance their aesthetic beauty with the help of some flame or fire brushes. These brushes allow you to create stunning special effects in your pictures or even illustrations and designs. All you require is a basic version of Photoshop, since most of these brush sets are compatible with it. You can then drag these beautiful designs into the brushes folder and start creating new, innovative designs with them. You can also see Ink Brushes. 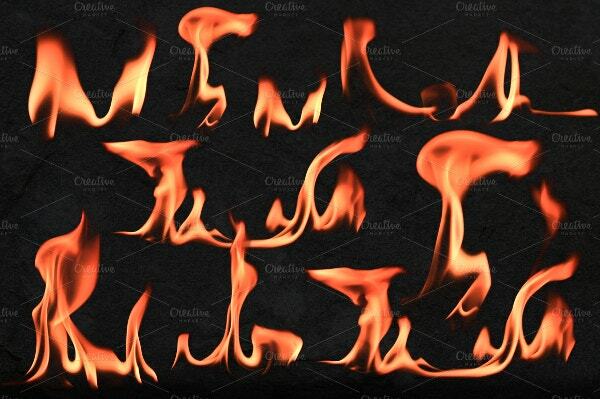 You can use these stunning fire brushes by dragging them to your Photoshop. Insert them into your brushes folder and then use them! It really is as simple as that! With this set here, you will be getting a total of nineteen brushes and they all come in two distinct ABR files. These are fully compatible with Photoshop CS6 and CS2. 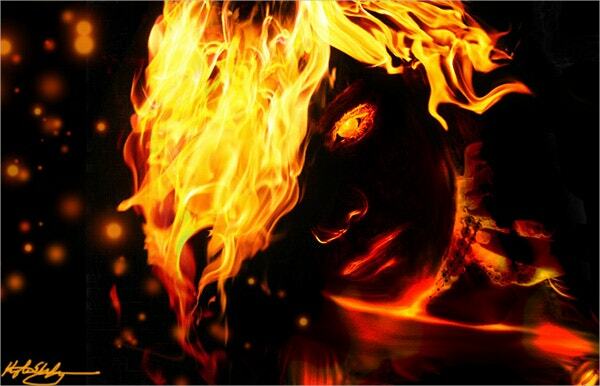 A fiery self portrait could be just what you need to set yourself apart from others. 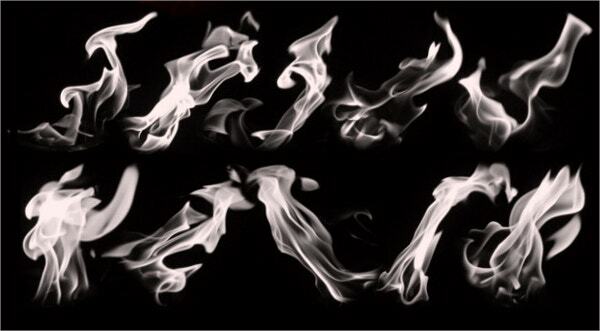 This fire brush would allow you to convert an ordinary image into something mind-blowing. In this set, you get a whole variety of brushes to make use of. 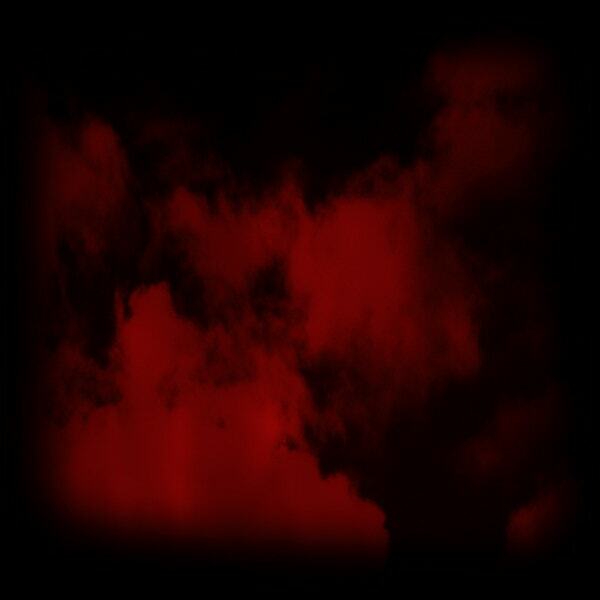 You will be getting twenty two brushes, all having different textures and designs. Also, they are arranged in neat ABR files. You can also see Skin Brushes. 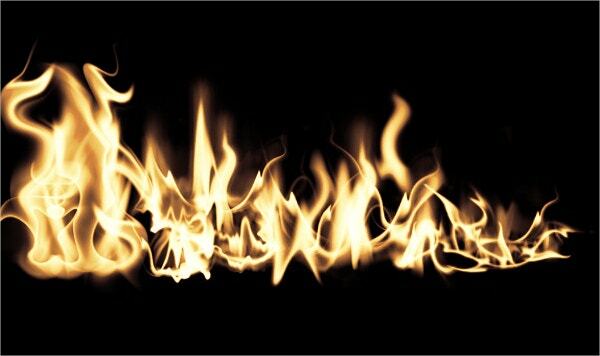 Creating fire frames that are life like can be a tough challenge. However, you can these amazing brushes to create them. You would be getting eight different kinds of brushes here. 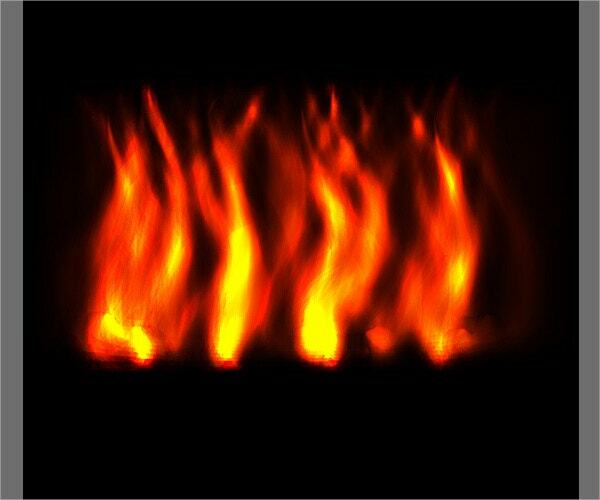 For a realistic flame or fire, you can use this set of brushes. You would be getting twenty different types of brushes to incorporate into your brushes folder of Photoshop. 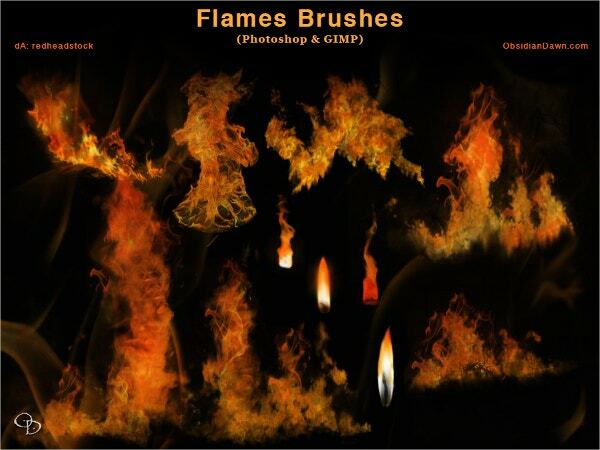 Any graphic designer or digital painter would love the look of these flame brushes. You would be able to add a unique touch to your images and illustrations with these. In this set, you get to make the most of a hundred different kind of special effects for explosions, fires or flames, sun rays and so on. All of these have a definite clarity. 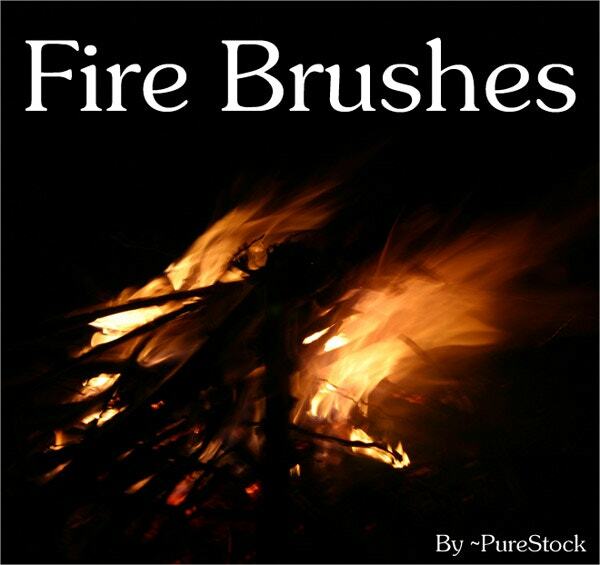 For images of fire, bonfires, crackers etc, you can use this set of innovative brushes. There are sixteen here and they are compatible with Photoshop CS – CS7, 6, GIMP 2.2.6 + and Photoshop elements 2 +. You can also see Triangle Brushes. 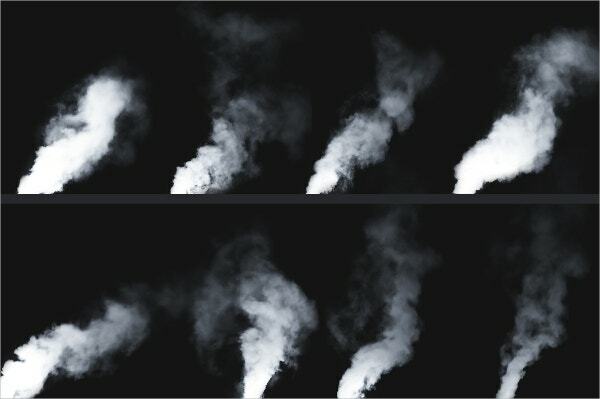 You would be able to create any kind of effect related to fire and smoke with these brushes. There are three examples in all, just to give you an idea of what the end result would be. These fire brushes are editable. You can incorporate them into your Photoshop brushes folder or library and then experiment with them the way you want to. You can even customize them if you need to. 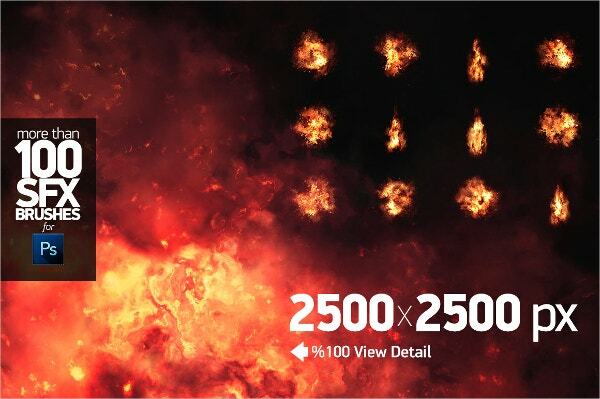 In case you are trying to manipulate images of fires, flames, bonfires, explosions or even fire crackers, you can use these extremely realistic and artistic fire brushes to do so. 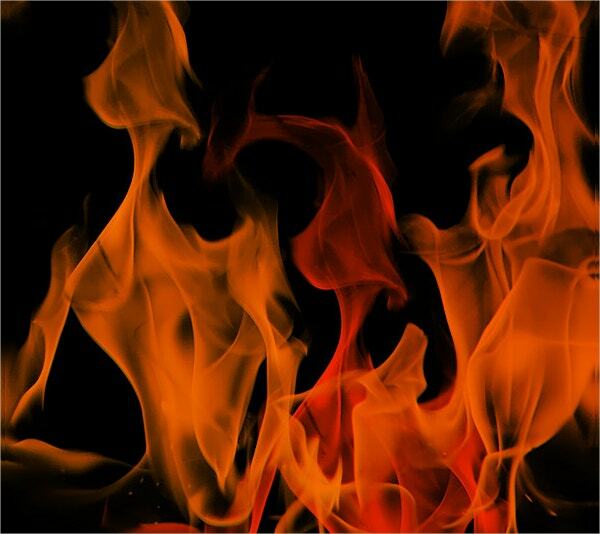 All of these flame and fire brushes have been kept as life like and realistic as possible so as to allow you to make your images and illustrations believable. Also, these brushes are all compatible with most versions of Photoshop; so if you are a digital painter or just someone looking to experiment with your photos, you’re going to appreciate this. You can also see Bubble Brushes.